Each element is thought over carefully to ensure that you get precisely the best experience you want, be it a casual family home theatre or a professional screening room. We move beyond home theatre installation services and tender professional Audio-video solutions for resto-bars, pubs, auditoriums, coffee shops, commercial workspaces like conference rooms, etc.. Our singular aim is to create a tailored theatre or audio-video room that brings your dreams into reality. Delfin makes the impossible possible. Our award-winning technicians know how to get things done, magnificently. An astounding screen is vital. You know that. But what we know is that right acoustics and world-class seating are just as essential. Delfin ensures that your home theatre is more than fantastic. We make it sublime. A tap or two – that’s all it takes to bring a matinee to life in your home with our theatre systems. We make certain that you rule your kingdom with ease – by programming the product to the last inch. Delfin never takes any shortcuts. 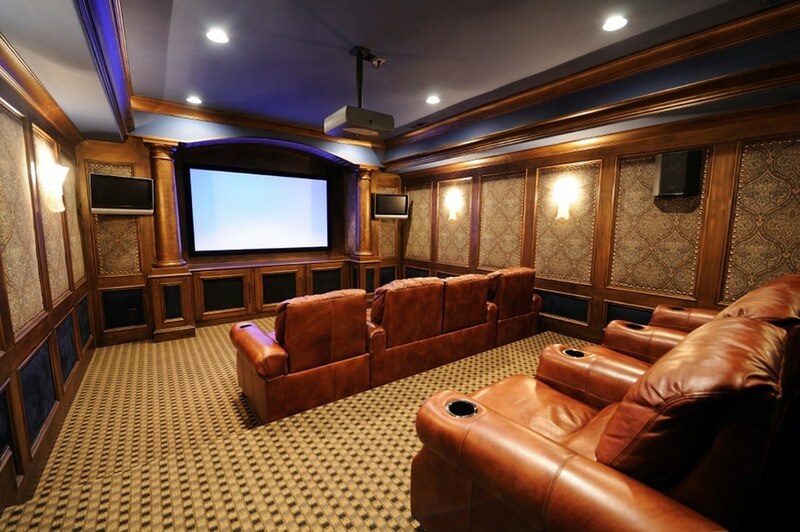 Every home theatre design & installation project comes with unsurpassed engineering. But don’t take our word for it, rather look at our project portfolio and get to see how we have transformed homes in Chennai. 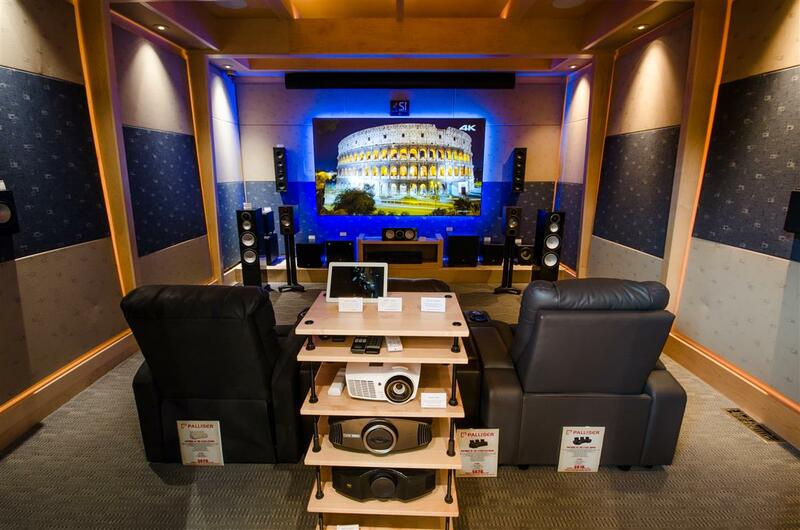 At Delfin, we know the trick to great home theatres. It is the acoustics of a room. 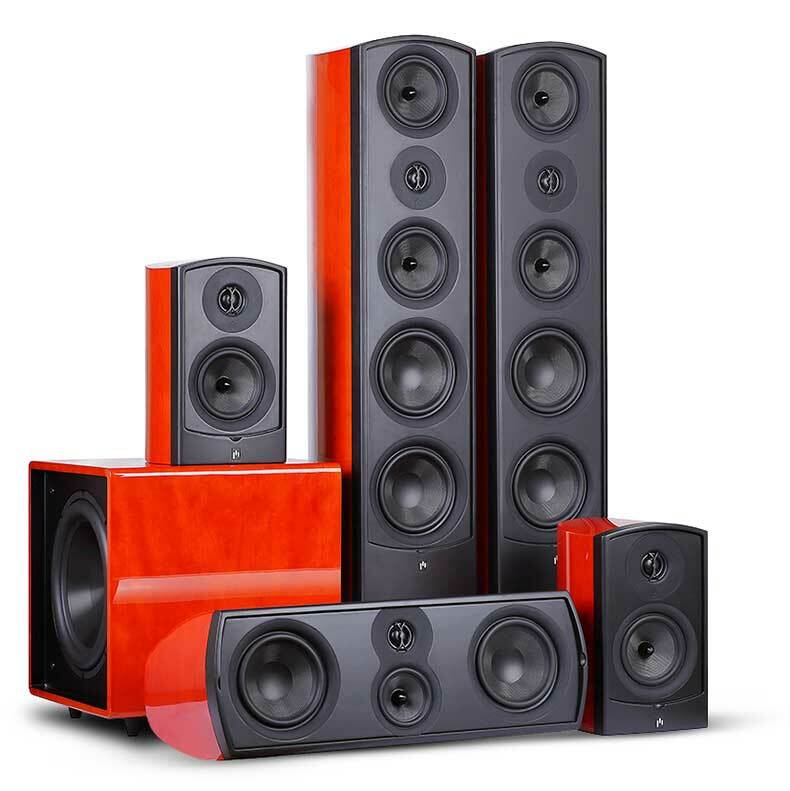 Fantastic sounding home theatres come not just from superior speakers or the quality of the audio content, they are birthed from the acoustics of a room. Our engineers make sure that you understand the importance of Acoustics and Sound Treatment along with the product you pick. No more dead theatre rooms. When our sound engineers install the system, the right set of products are used to make the room lively, dynamic and cut down all extraneous noises. We give you a theatre that offers crystal clear sound. Delfin is the best home theatre system company in Chennai that provides exceptional custom solutions. Our installations of home theatres utilise state of the art speakers and surround sound systems. We follow the protocols and design standards proposed by THX or similar certification body. 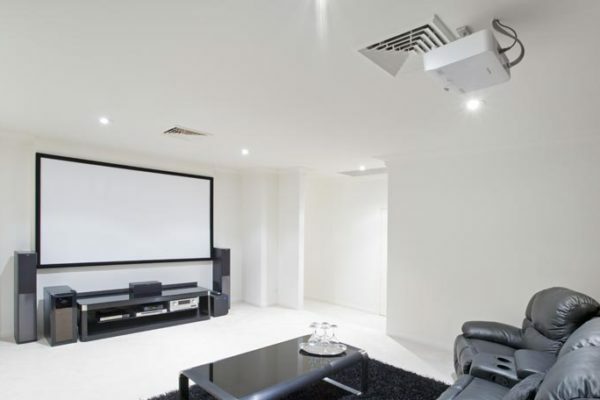 Technical know-how is mandatory for home theatre or projector installation. At Delfin, we guarantee that our knowledge is always up to date with technology. We aid you in choosing the right projector for your needs and installing them correctly. A single factor unheeded and installing a projector can go awry. Delfin comprehends this completely. 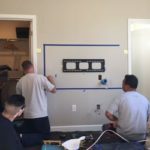 We pay minute attention to every element of the system for proper installation, ranging from placement of the speakers to the location of the projector. 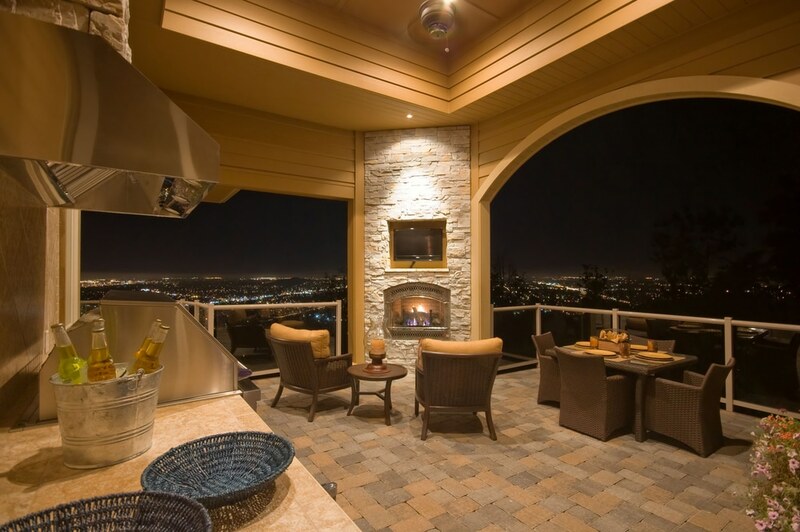 The latest in audio-video solution is outdoor speakers that can create an oasis of beautiful sound. They make for a perfect addition to any outdoor space. Use them for a backyard party or for some R&R in your patio. At Delfin, we can install outdoor speakers that are connected to the ones inside a home. A unified speaker system that blasts the same song in every corner of the house that’s what Delfin provides. We offer you the freedom to enjoy your entertainment system to the last inch. We even keep your neighbours in mind while installing the system. 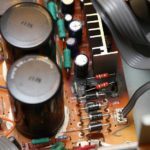 Therefore, our engineers give you complete control over the volume of the speakers. An integrated control system is added to the speakers so that regulating the volume is as simple as a touch of a button. So, what are you waiting for? Get your entertainment system on and start partying. Contact us today to know more about the options we offer when it comes to in-wall speaker systems. 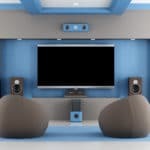 Get your entertainment system on and party started.Contact us today to know more about the options we offer when it comes to Home Audio Solutions in Chennai.